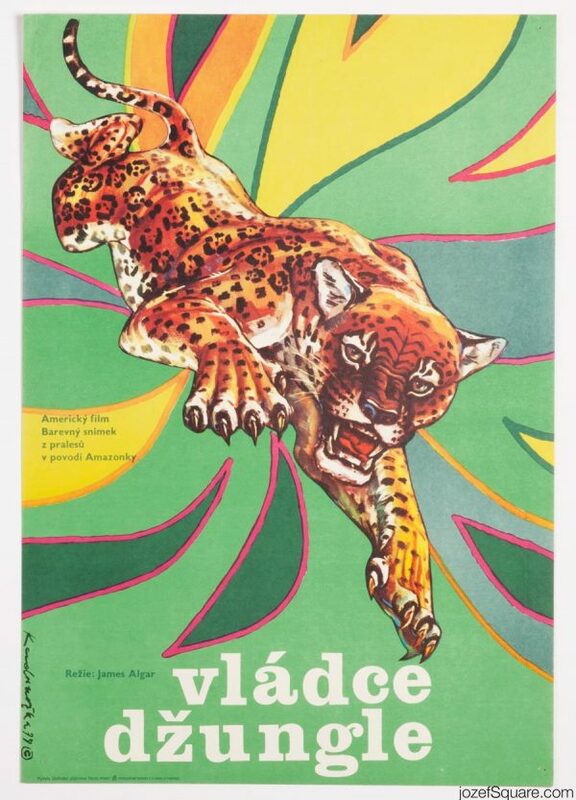 Poster art by Jaroslav Fišer for Věra Chytilová’s films. 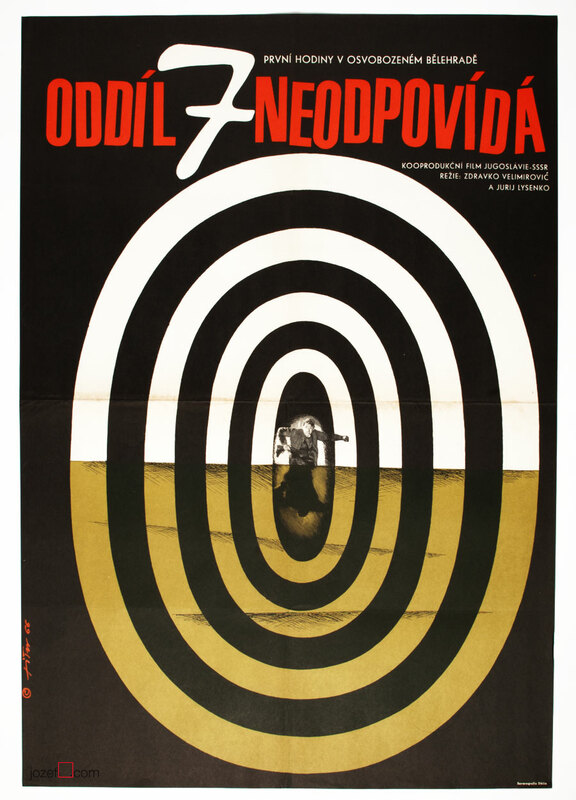 We can hardly hide our excitement about BFI’s wonderful retrospective of one of the most innovative Czech filmmakers Věra Chytilová. 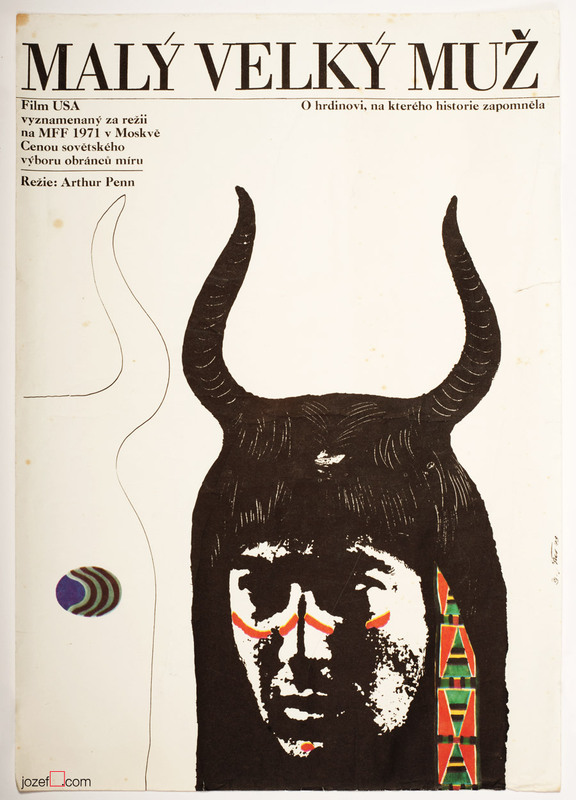 It is also a very good opportunity to introduce the work of Jaroslav Fišer, prolific graphic designer and author of several posters for her films. 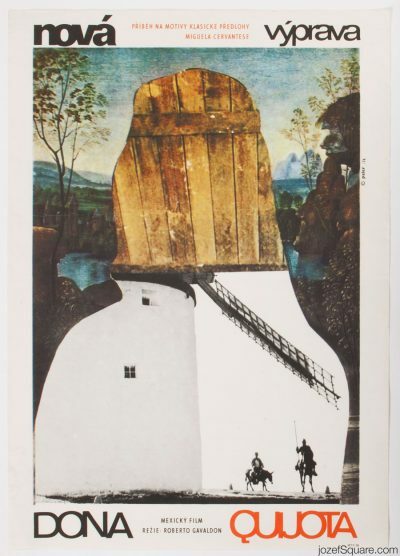 Jaroslav Fišer studied at the Technical University in Prague and at the Academy of Arts, Architecture and Design, Prague, former Czechoslovakia. 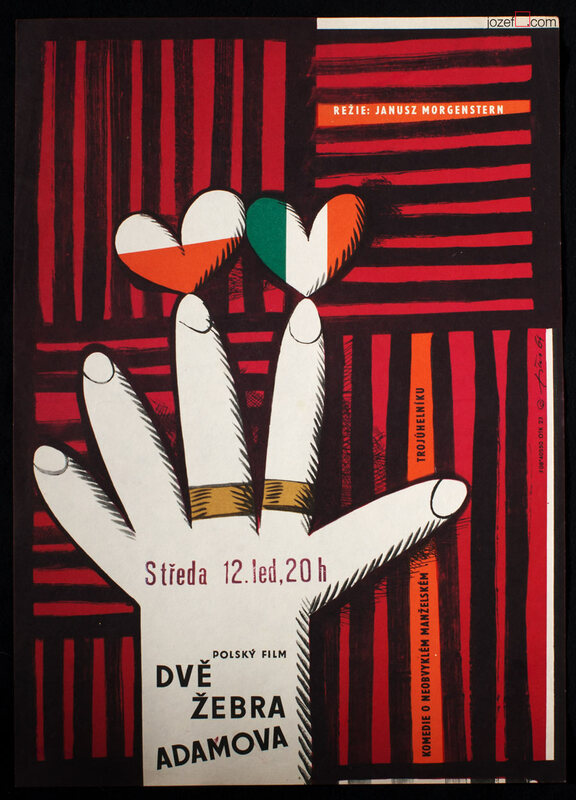 During 1959 – 1987 Jaroslav Fišer designed 104 movie posters and his poster for film The Apple Game won a Silver Hugo at the International Film Festival in Chicago, USA. 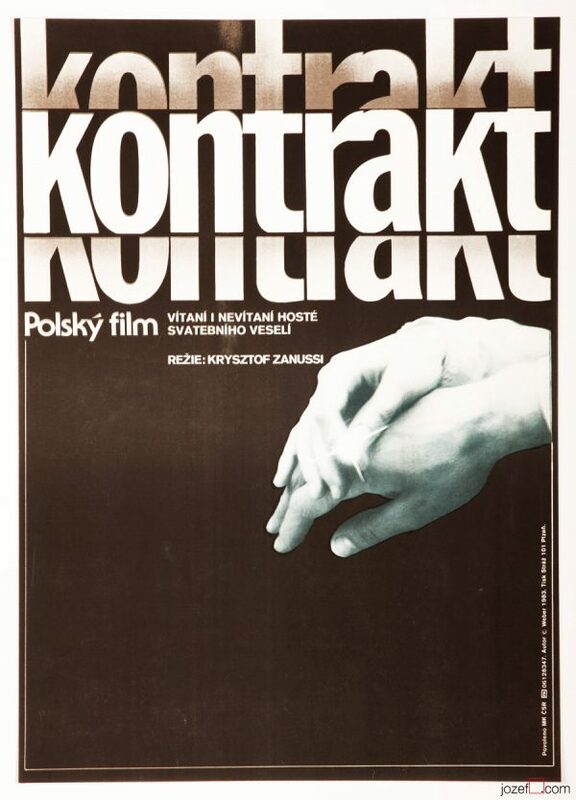 BFI’s tribute to the director is organised in collaboration with Czech Centre, London and Czech National Film Archive and is on from 1st March – 17th March 2015. 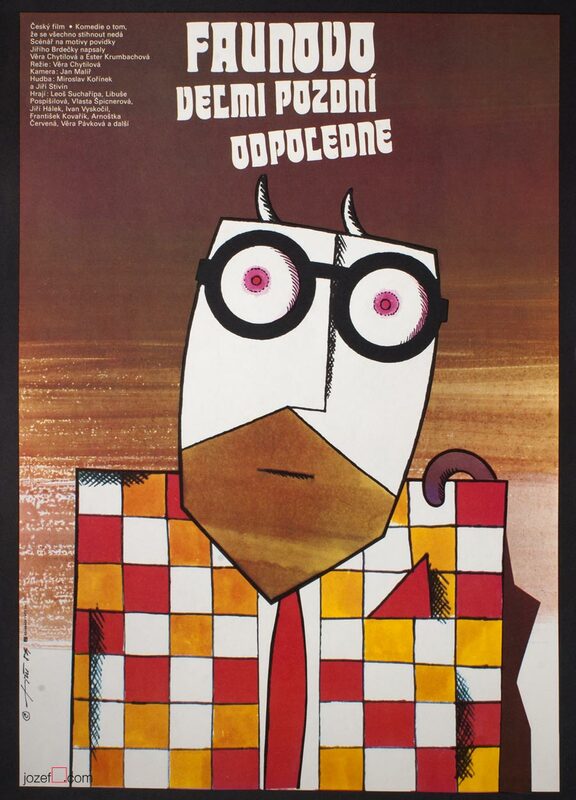 The Apple Game movie poster by Jaroslav Fišer, 1976. 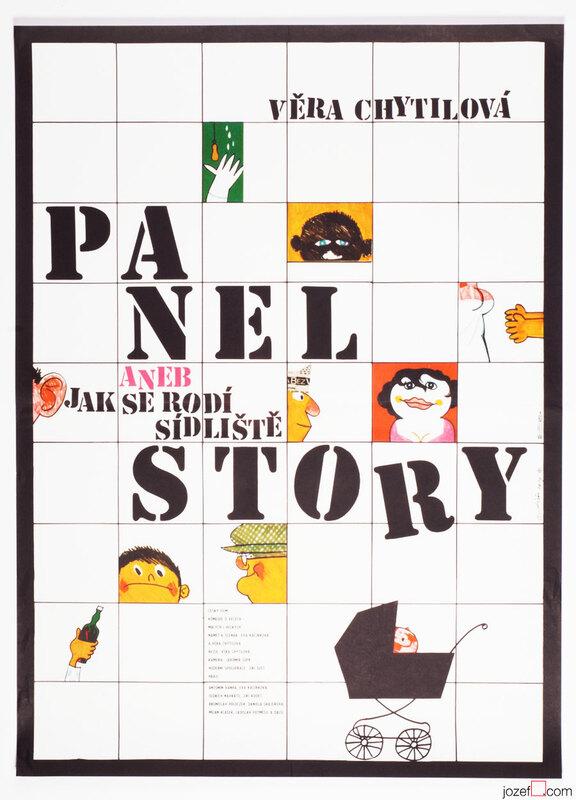 The Panel Story movie poster by Jaroslav Fišer, 1979. 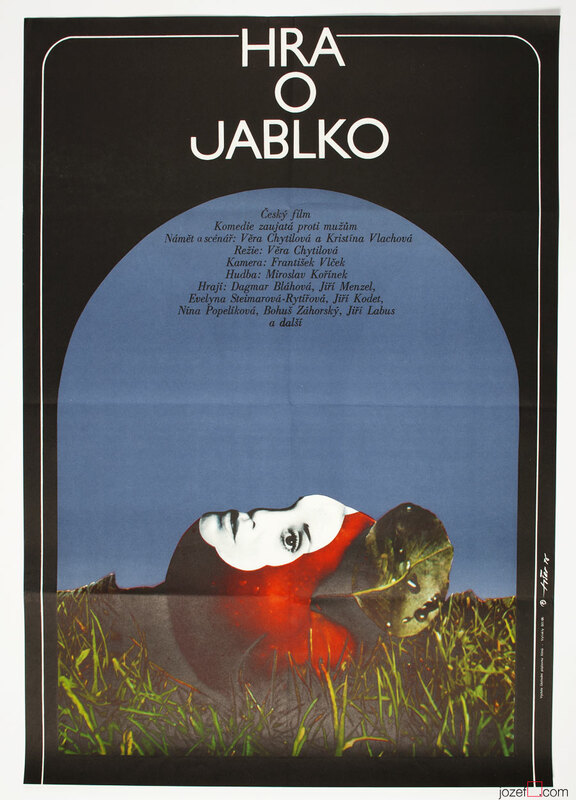 The Very Late Afternoon of a Faun movie poster by Jaroslav Fišer, 1984. 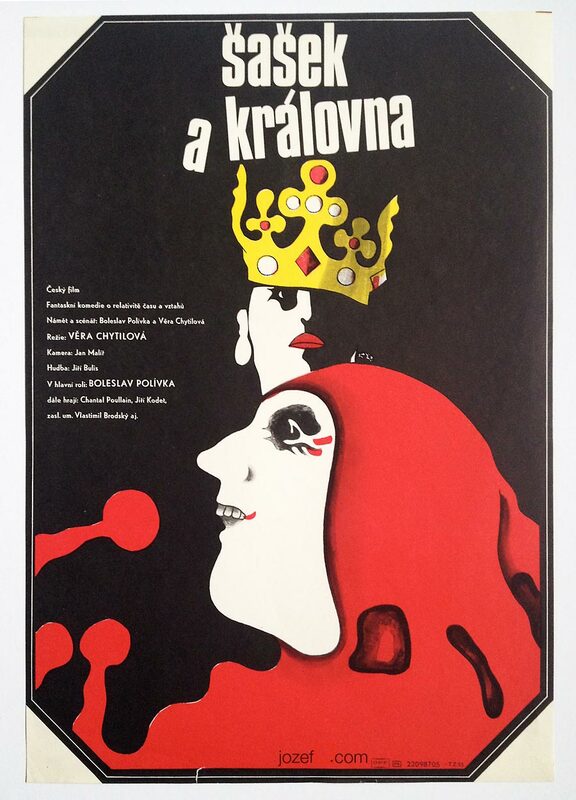 The Jester and The Queen movie poster by Jaroslav Fišer, 1987. 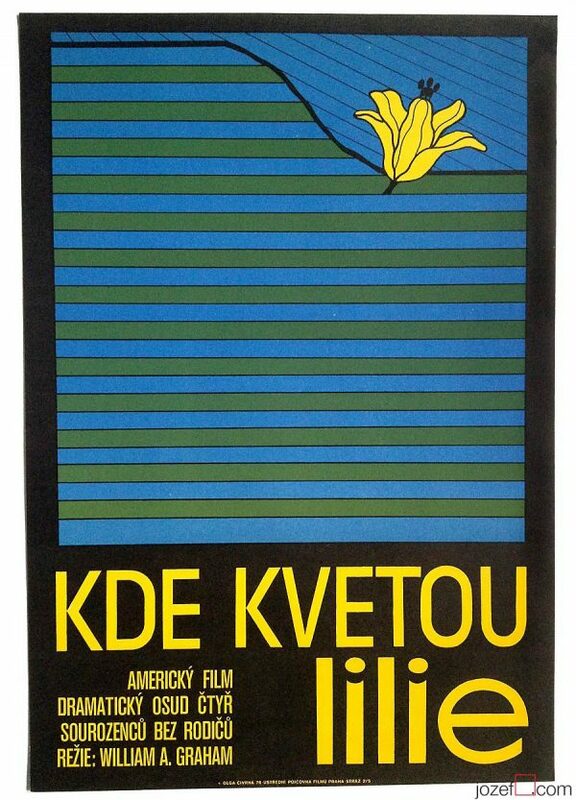 Please don’t wake me up movie poster by Jaroslav Fišer, 1962. 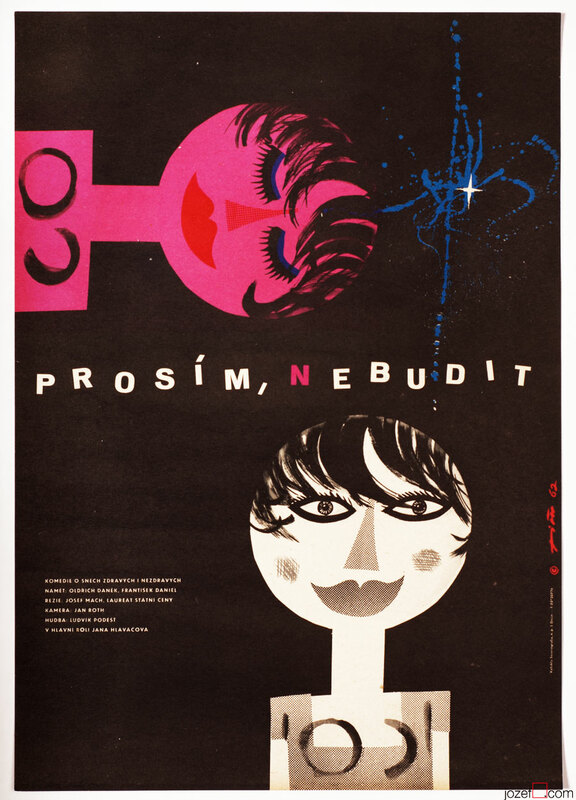 Adam’s Two Ribs movie poster by Jaroslav Fišer, 1964. 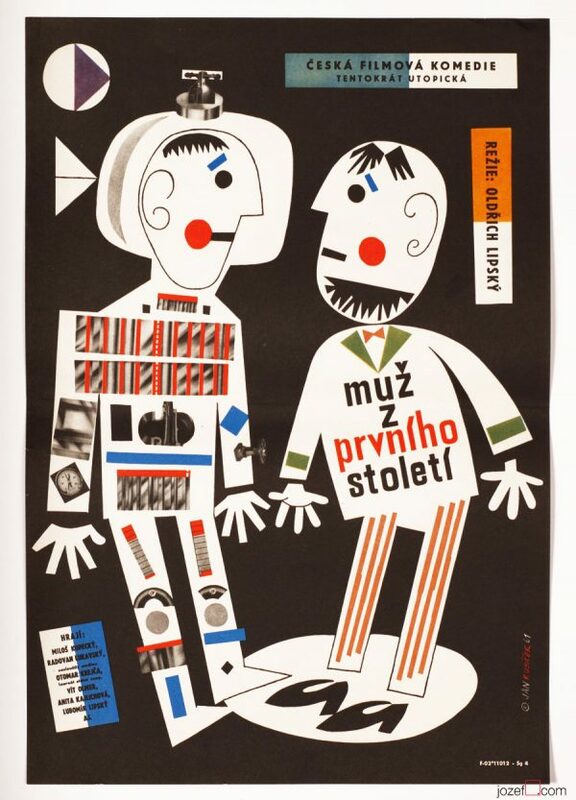 Check Passed: No Mines movie poster by Jaroslav Fišer, 1966. 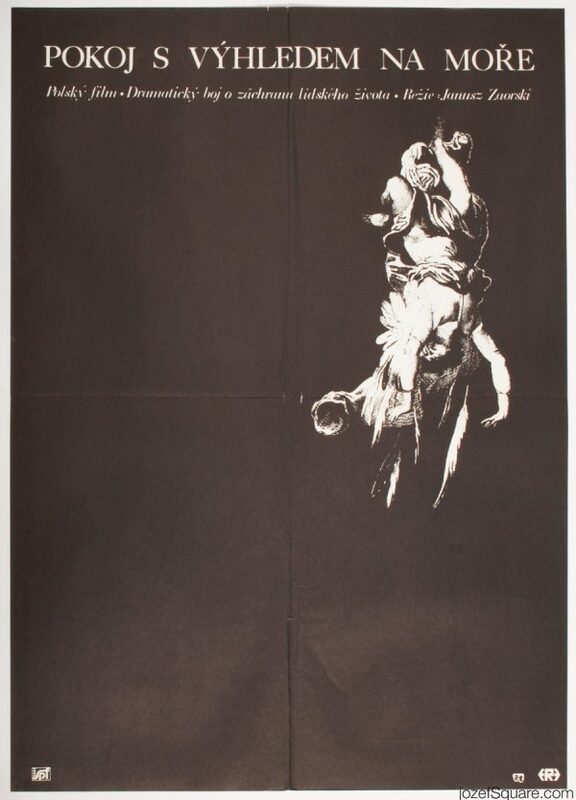 The Third One movie poster by Jaroslav Fišer, 1968. 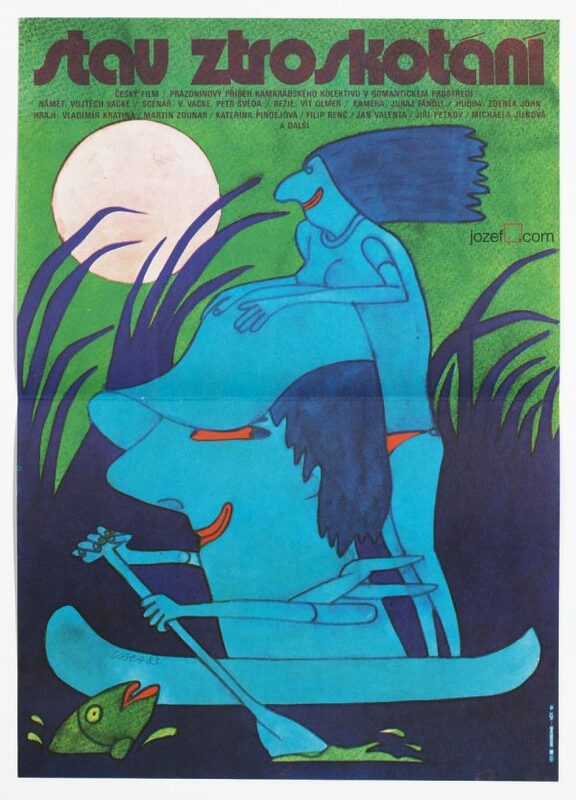 A Flea in Her Ear movie poster by Jaroslav Fišer, 1969. 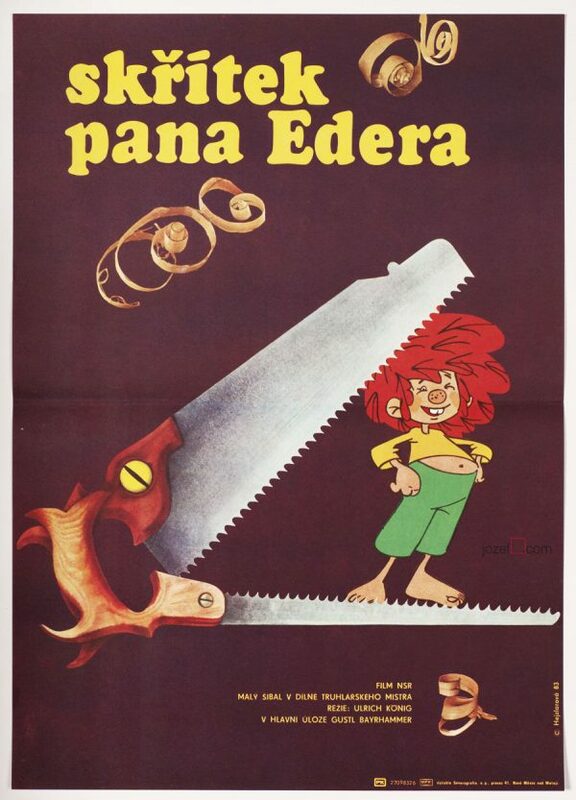 Litle Big Man movie poster by Jaroslav Fišer, 1973. ← Invasion of Czechoslovakia – August 1968 – Photography Essay by Unknown Photographer, Part 1. 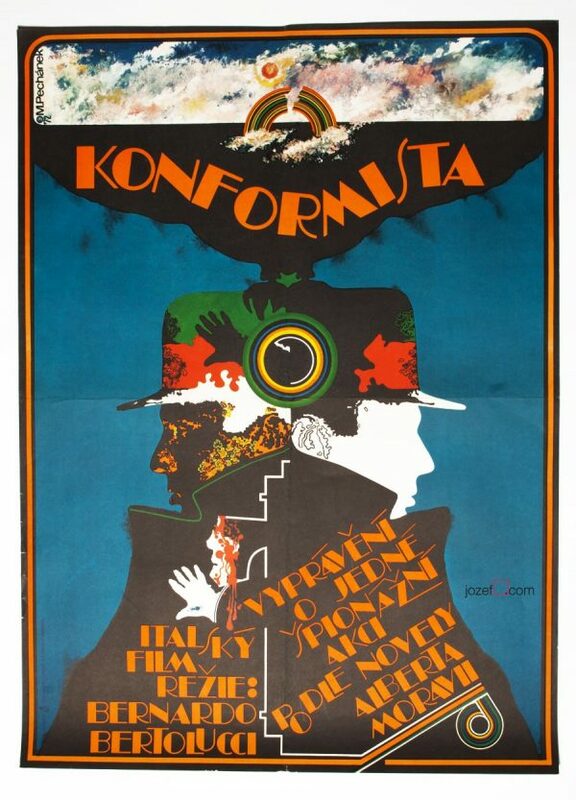 Poster Designs / Sixties – Stanislav Vajce. 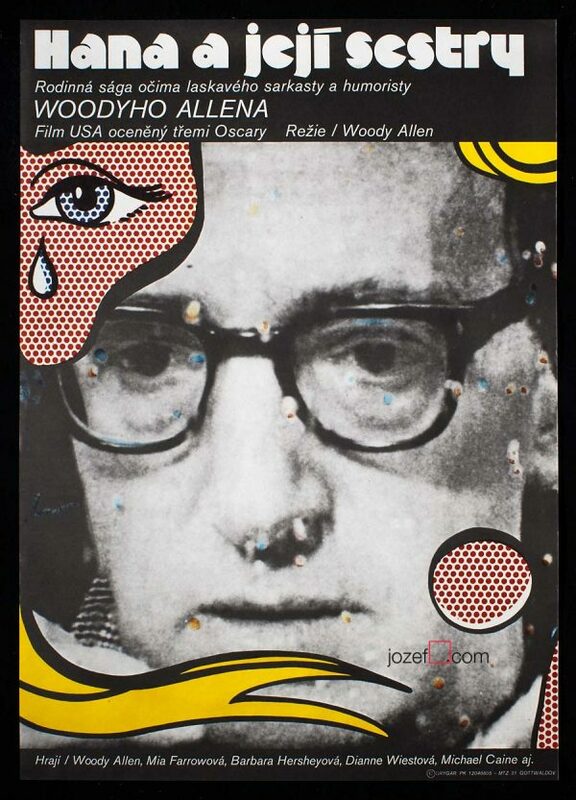 The Story of Film Posters.